The Ritual was released 23 years ago on May 15, 1992. It was Testament’s fifth album, and made it to #55 on the Billboard 200. This album gave us the ballad ‘Return to Serenity’. Alex Skolnick left after the release, as did Louie Clemente. 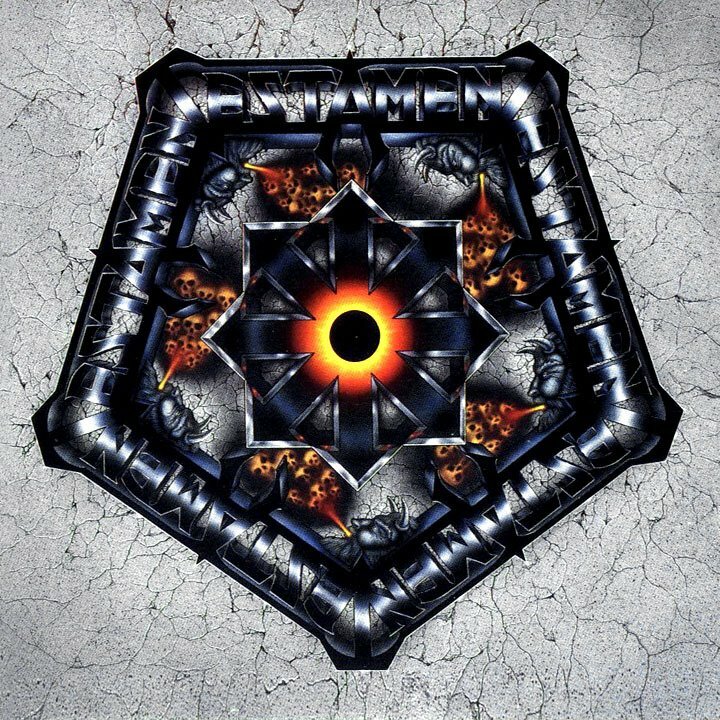 Up to this point, Testament was very much a thrash metal band with touches of Skolnick’s melodic stylings thrown in. The sound and style of The Ritual took a step away from thrash and moved towards a more old school heavy metal sound. In the early 90’s, quality metal albums were few and far between (in my opinion). This album got lost in the mess that was the 90’s. The Ritual received terrible reviews, and many fans saw this album as a betrayal of Testament’s thrashy roots. As a lifelong Testament fan, The Ritual has been one of my favorite albums. Granted, I did not experience firsthand the birth and rise of thrash (I was born the year Testament’s first album came out). So I did not experience this sense of disappointment. Twenty three years after The Ritual, I feel the album has only become better. The album shows an early fusion of melody and metal. Yes, the album is light on the traditional thrash methods, but the thrash elements can be heard in the riffs, specifically the palm mutes. The blues fusion is evident in the heartfelt ballads and bellowing vocals of Chuck Billy with moments of his signature aggressive vocals. ‘Return to Serenity’ is by far the highlight of the album. Each time I hear it, I get goosebumps. The song is ethereal, melodic, and emotional. It is also the song to sound the least like anything the band had done previously. It is nonetheless a musical feat of genre fusion, talent, emotions, and creativity. Overall, the album ebbs and flows. It has moments of greatness, such as the strong opening track ‘Electric Crowns,’ then wanes during the handful of power ballads. Listening to the album, one can almost tell the band was falling apart. The album has little cohesiveness structure, with each track being so varied (which can be either a positive or a negative). Was it the greatest Testament album? Probably not. But, the album provided a much needed different taste to expand the band’s potential and show their ability to progress. The album shows great talent and musicianship but lacks the heart that was and is Testament.